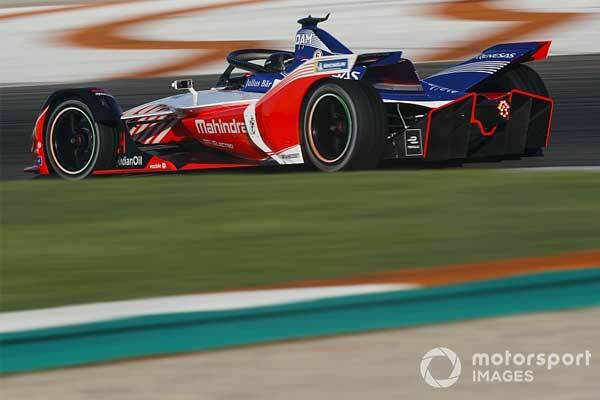 The sport of shooting is all set to get unprecedented television coverage following a major broadcasting deal with a permanent broadcaster partner in India. With the commencement of forthcoming Shooting World Cup starting from 21st February, the shooting has got Sony pictures as its permanent broadcaster. “Sony will be covering the World Cup. Doordarshan will also broadcast. 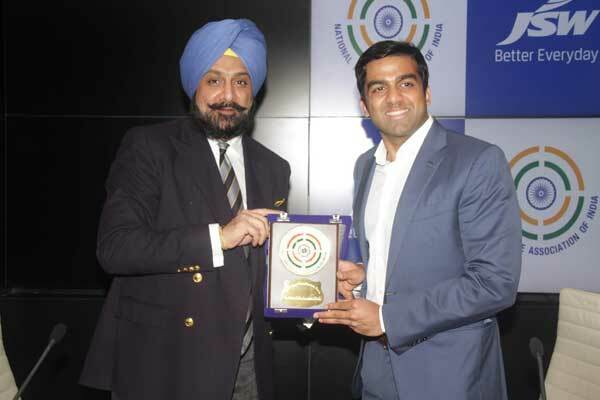 Since the World Cup is an ISSF event, the world body has signed the deal with Sony Television not only for this World Cup but other World Cups as well,” said the president of the National Rifle Association of India, Raninder Singh. With the high quality live television coverage, the Rifle and Pistol Shooting World Cup will meet the mainstream sports event which is scheduled to start from 21st February at Dr. Karni Singh Range, Tughlakabad. The event will emerge as the great platform just before Tokyo 2020 summer Olympics. During the press interaction, the NRAI president also declares that a lot of national shooting associations will be coming with their presidents to watch the World Cup, including the ones from Gautemala, Mexico and Russia. Singh said the range was getting ready to host the World Cup, especially with a nice setting in the final hall. “We are not taking any funds from the government for organising the event, and the ISSF is taking care of the production cost of the television coverage,” he said. 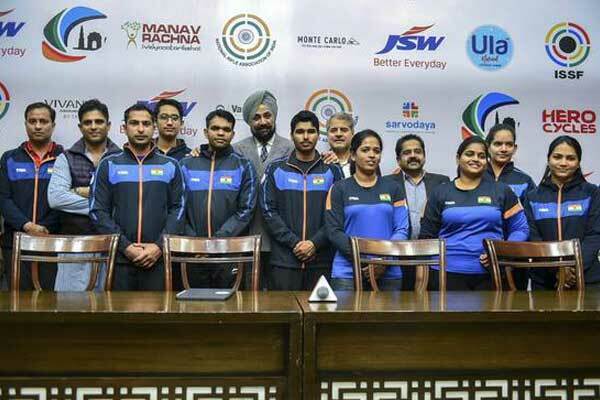 The NRAI president also expressed hope that in the long run, the national championships would have television coverage. 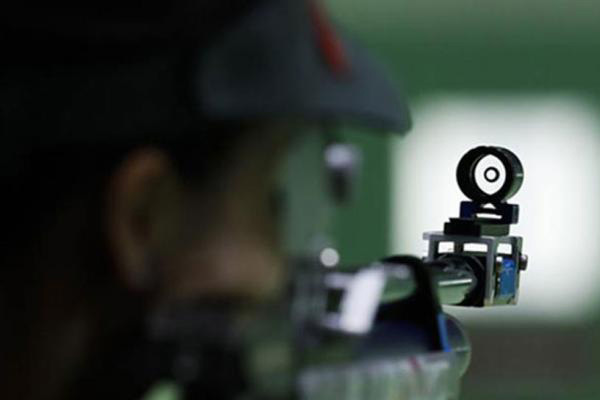 He said there was considerable potential to take the sport forward as 7,000 athletes competed in the last national championships.According to the shooting experts the Indian shooters had a good chance for the winning 14 quota places during the World Cup in Delhi.